. . . she’s our inspiration for EQUISTIX® and Equus Athletics LLC. Maeve is a petite powerhouse with a personality that far exceeds her size. 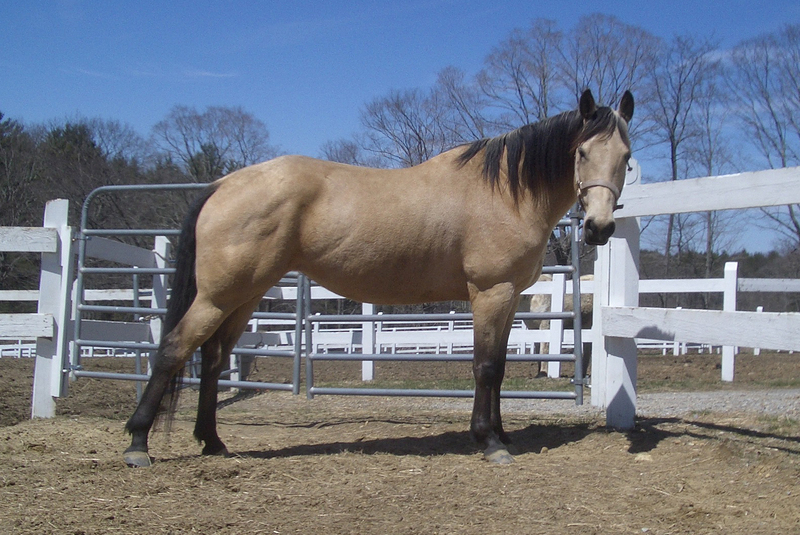 As a PMU foal, her mother was most likely a draft horse and her father a quarter horse. While she’s incredibly strong and athletic, her conformation leaves her susceptible to stiff and sore muscles. 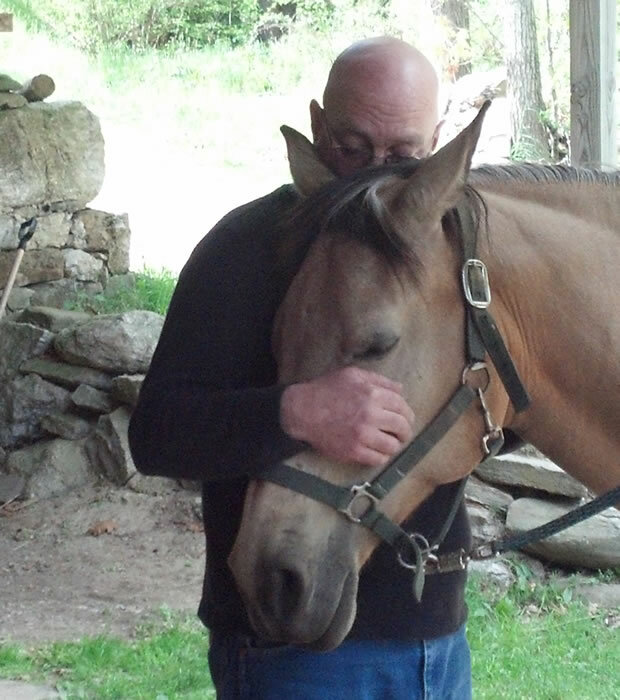 We’re Barbara and Vinnie Piucci, equestrians and all-around horse lovers, who live and ride in the lovely woods of central Massachusetts. When the winter snow piles high in New England and the wind is bitter cold, our horses can’t always get the exercise they need and we look for ways to keep them comfortable. Whether from hard work or idle times, consistent use of EQUISTIX® just plain works to keep our horses comfortable, flexible and happy. We provide the best possible care for our horses, and know that if we treat our horses well, they’ll treat us well. We hear that all the time about EQUISTIX® Equine Sports Massage Therapy Tool. 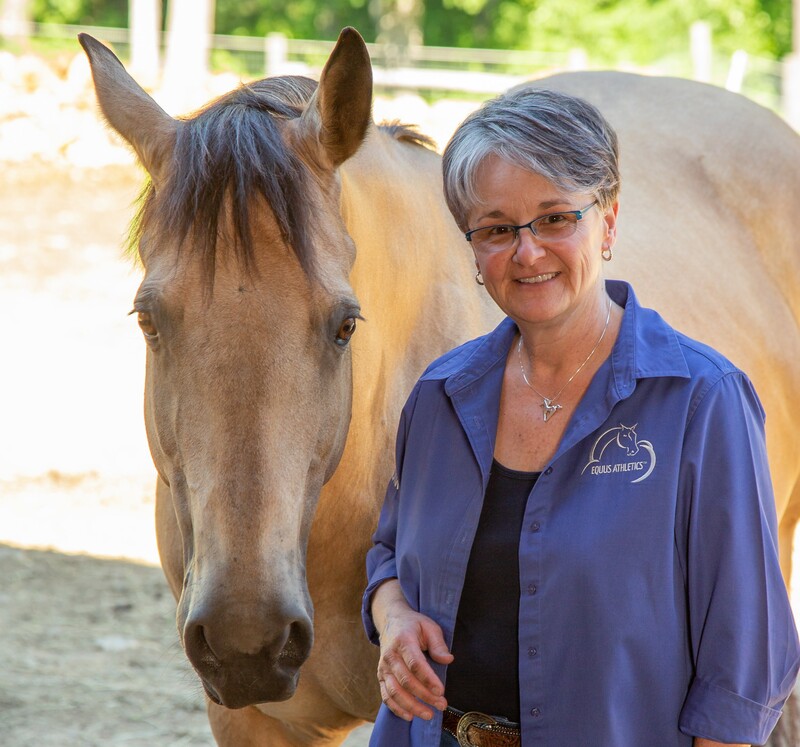 Have you thought about your horse’s skeletal muscles lately? Your horse has over 700 of them. A primary function of skeletal muscles is to create movement, yet, we often overlook caring for those strong muscles as part of our regular grooming and horsemanship routines. At Equus Athletics, we want you and your equine athlete to look, feel, and perform better; by integrating horsemanship, the timeless sport of riding and the innovations of modern sports medicine. Besides our passion for horses, we are passionate about serving our customers and pride ourselves on fast shipping, quality products, and personalized service. Give us a ring, shoot us an email, or message us on Facebook any time! We’d love to hear from you.